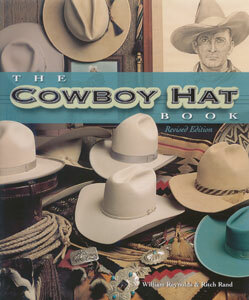 If it is possible to cover every aspect of Western hats, this is the book that fills the bill. Covering everything from the early Cowboys to "Hats of State," The Cowboy Hat Book will tell you everything you ever wanted to know about one of the West's most prized possessions. 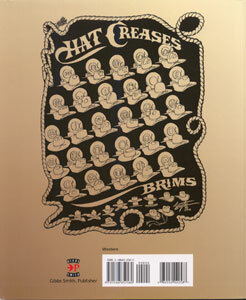 Cowboys and Indians Magazine associate publisher William Reynolds and legendary hatmaker Ritch Rand worked together on this project, so you know that all is told with respect and reverence. 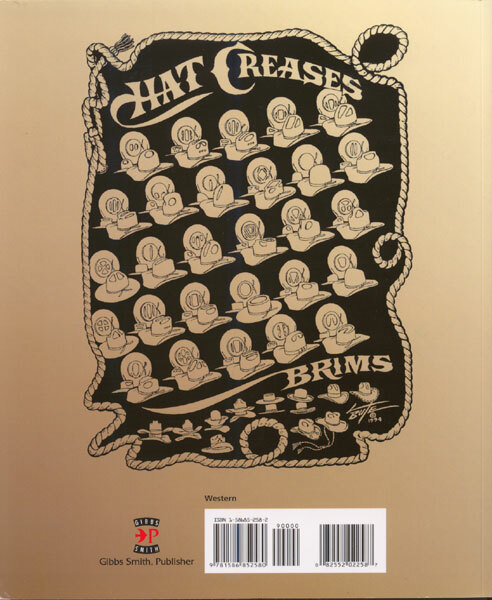 For those of you who are just jumping on the bandwagon, they have thoughtfully included some hat etiquette and a handy guide to buying your first hat.